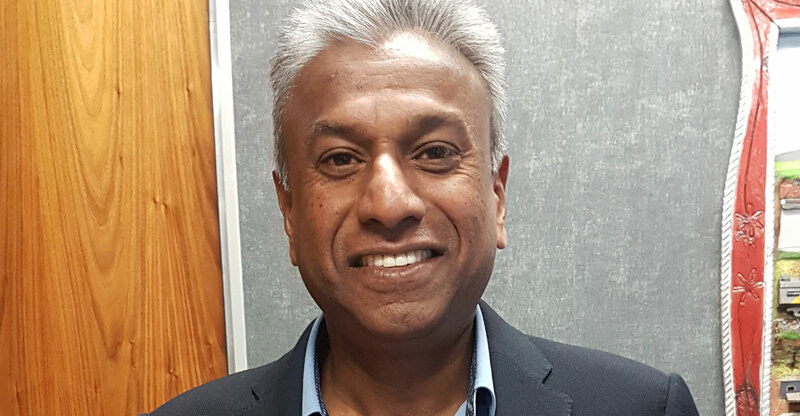 Cell C chief financial officer Tyrone Soondarjee is stepping down at the end of the month, less than a year after joining the mobile operator. On a wide-ranging call with analysts on Thursday after markets closed, Soondarjee disclosed that he will step down on 31 May to join his family business. He cited “personal circumstances” for his decision to resign. Soondarjee joined Cell C on 1 July 2017. A chartered accounted with more than 30 years’ experience in the financial services industry, he was previously financial director at Sasfin Group. He took the reins as Cell C CFO from chief strategy officer Robert Pasley.